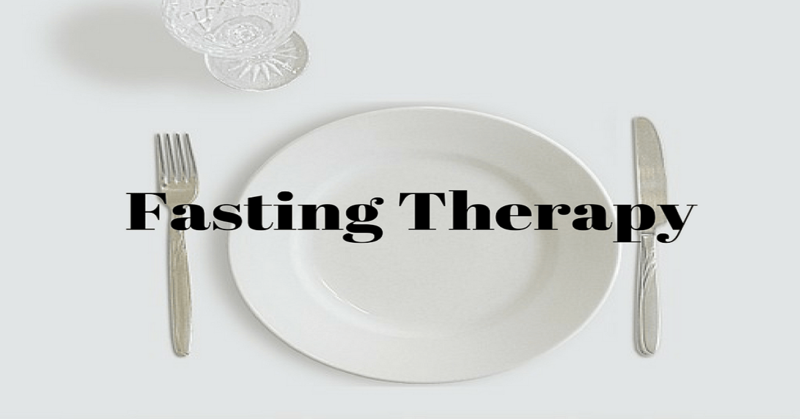 Fasting therapy which many of us don’t know has amazing health benefits to our body in various forms which are proved scientifically around the globe. According to Naturopathy, the accumulations of toxins present in the digestive system are the root cause of a variety of minute to severe diseases. 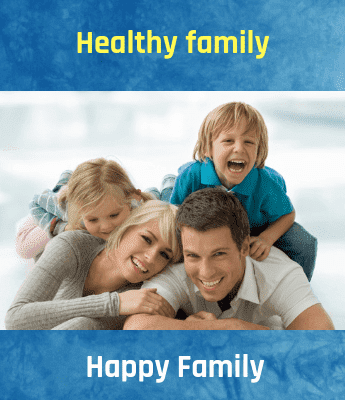 Many scientists proved being Fasting in the proper way is the best and important natural curing methods followed and guided by professional, experienced doctors all over the world. The fasting therapy is recommended to the people depending on their health condition and disease status only after thorough examination. In Naturopathy, fasting is considered as the natural way to cleanse the body system working process and to activate the organs. It is usually practiced without any hindrance and without any additional food digestive issues. In this Fasting therapy, the digestive organs are given some rest for some time to regain their efficient health and working system. According to Naturopathy doctors, fasting therapy should start with the limited amount of time and increase it gradually. A Person should break the fast by consuming organic foods such as juice, vegetable juice, soups, fruits, etc. But, the most recommended way to break the fast is with lime juice. A person should empty their bowel (intestine) before starting the fast and the rest is advised by Doctors during the Fasting therapy period. It helps in excrete accumulated poisons, toxins and waste materials from the body.? Dead cell is removed and increases the new cell formation.? Fasting therapy helps in providing rest to the different organs of the body.? After some gap the digestive and assimilative one's system is improvised.? Fasting treats disorders like indigestion, gastric problems, obesity, asthma and other digestive system problems.? Hence, it’s proved that being Fast ones in a while does surely benefit both internal and external body system and stimulates its working process. But, Fasting should be followed with various Do’s and Don’ts and it doesn’t encourage starving yourself. "Thanks for reading this article share it with your near and dears"